The High Street, looking West. It looks as though the driver of the car on the right has something against the photographer! No telegraph poles so where are the pavements? 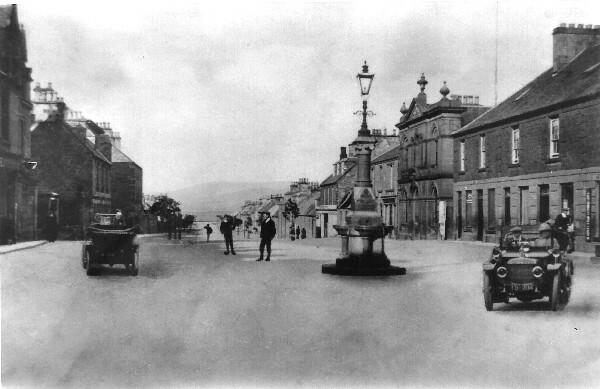 What a difference - the High St. then and the mess it is in now.